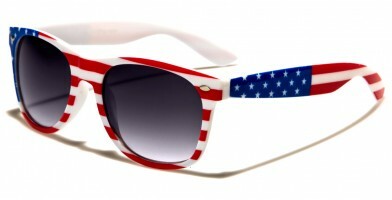 The latest arrivals include celebrating America's Independence Day, Memorial Day, Veterans Day and other patriotic holidays! 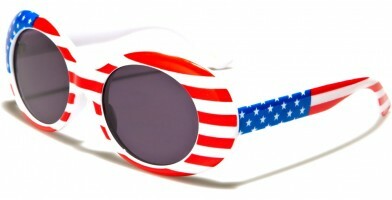 These celebratory sunglasses feature a wide selection of wholesale USA flag sunglasses, highlighting the red, white and blue. 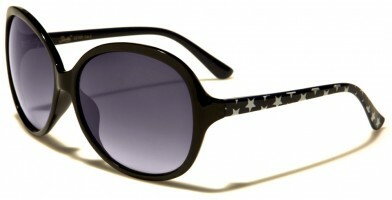 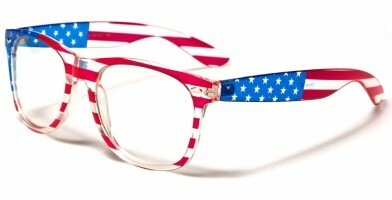 Whether retailers are looking for temples that highlight the stars and stripes or desire to kick it up a notch further with stars and stripes across the lenses, these classic designs are sure to be a hit at this summer's parties and barbecues. 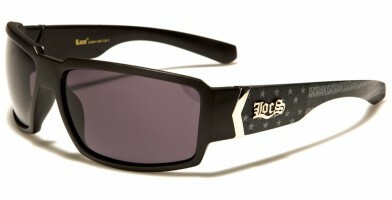 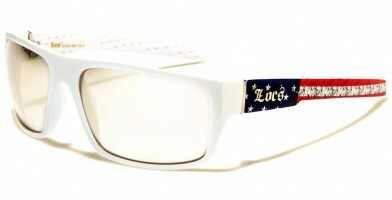 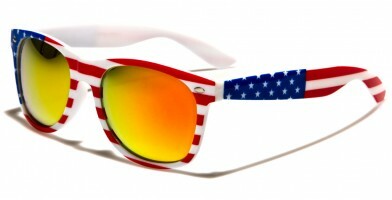 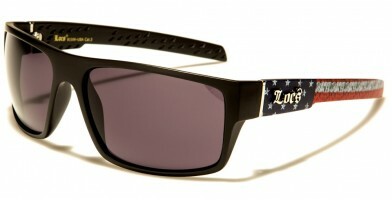 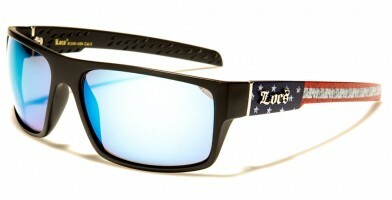 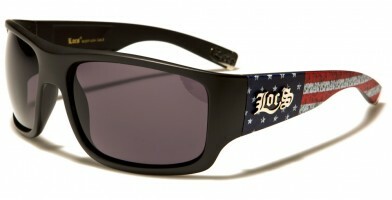 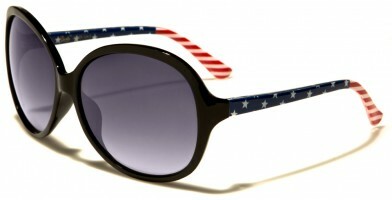 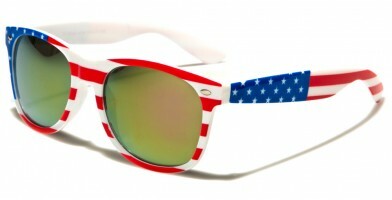 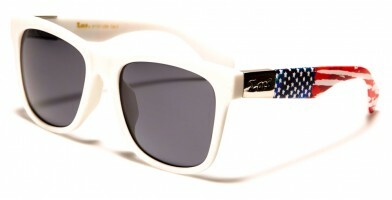 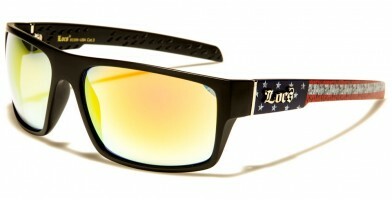 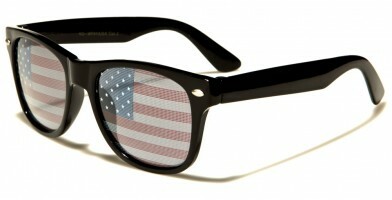 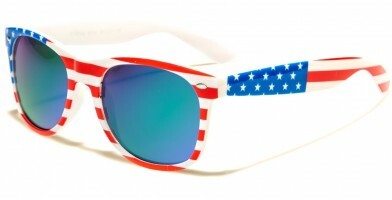 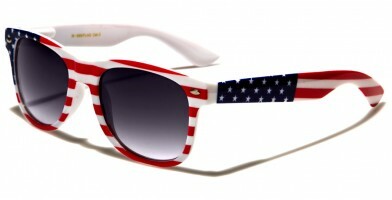 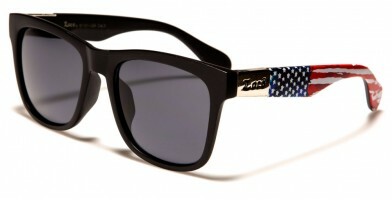 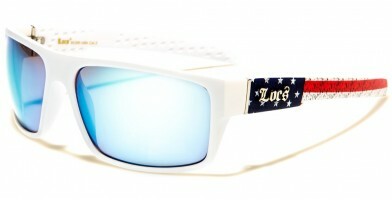 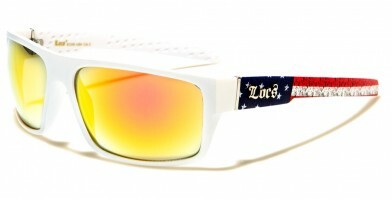 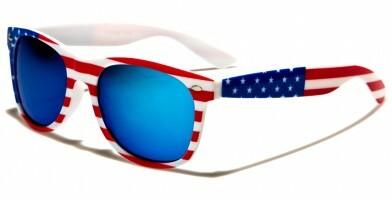 Other sunglass brands featuring U.S. flag patterns include Air Force and Dxtreme.